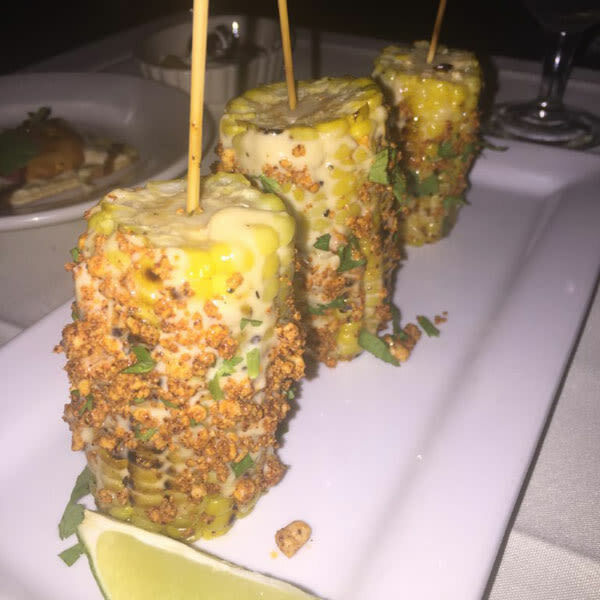 The dishes are light and summer-perfect--and don't miss that Hillview Street corn. 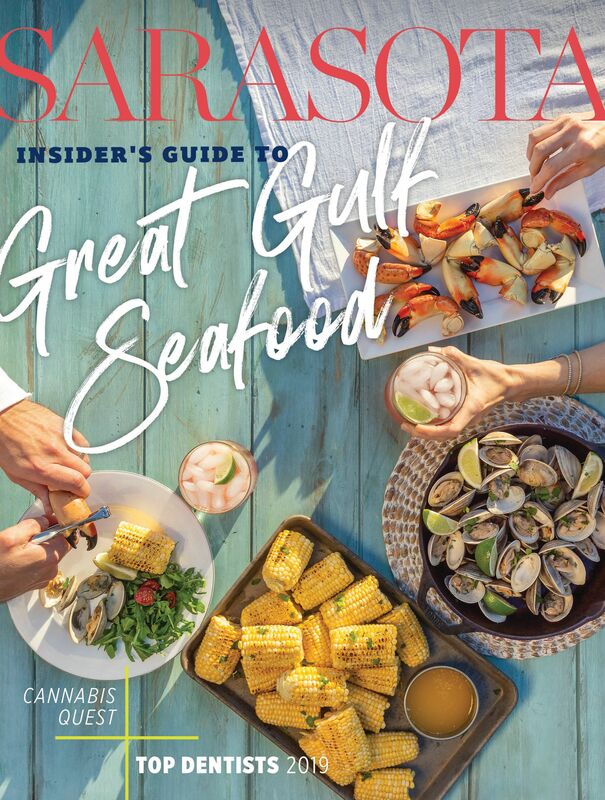 Plus, select restaurants extend their Savor Sarasota menus and Cafe Gabbiano boasts new-and-improved menu and decor. 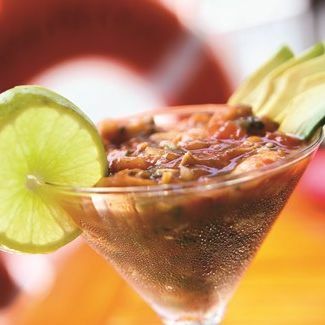 Bradenton's YachtSea Grille offers creative cuisine with international flavors. 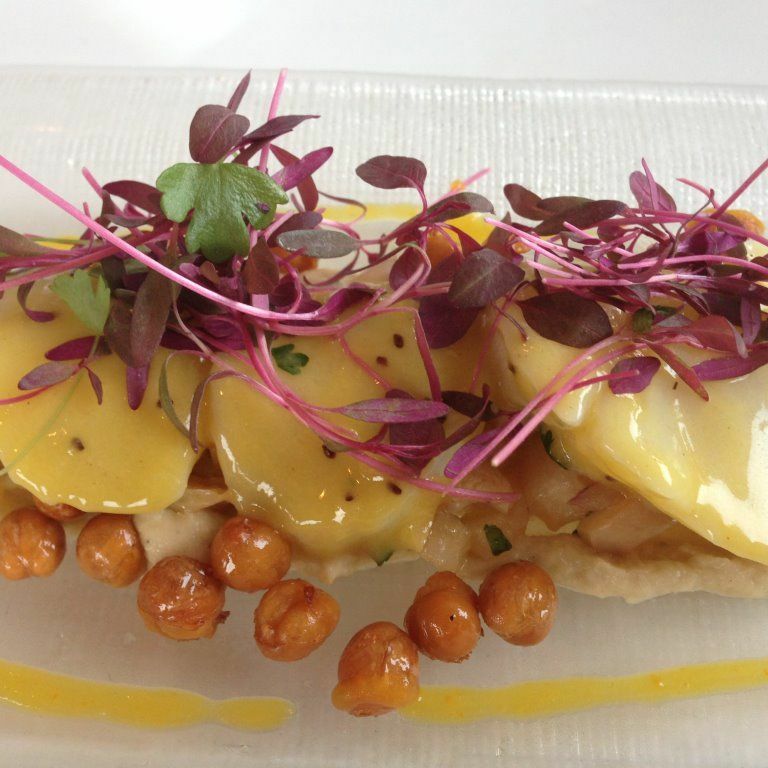 Chef Judi shares her top tips for getting the most out of Savor Sarasota Restaurant Week. 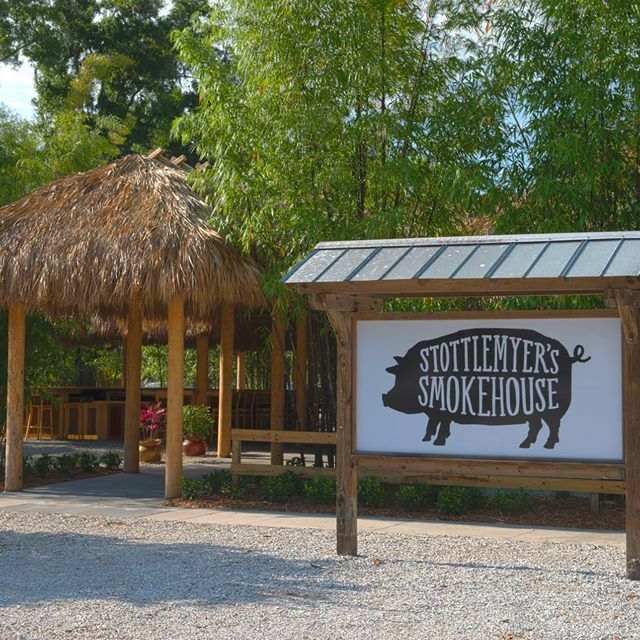 Chef Judi gets the dish on this new St. Armands hotspot. Red Clasico serves sophisticated lunch on the corner of Main and Palm. 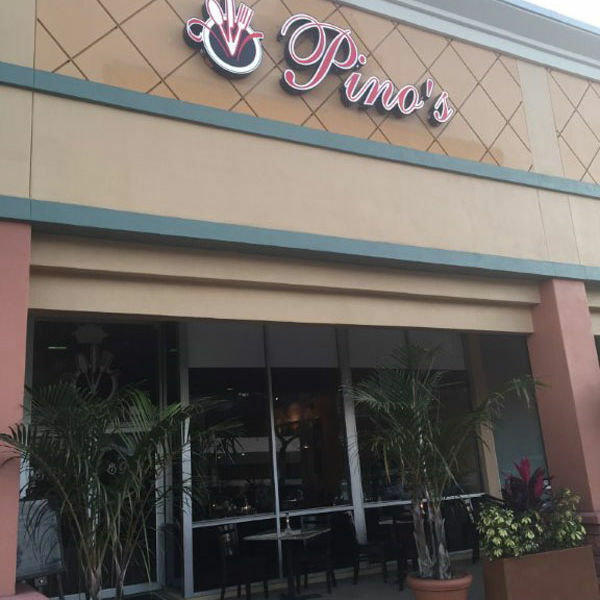 Pino's restaurant reopens in a new space in Sarasota's Paradise Plaza. Café in the Park is a picnic in downtown Sarasota. 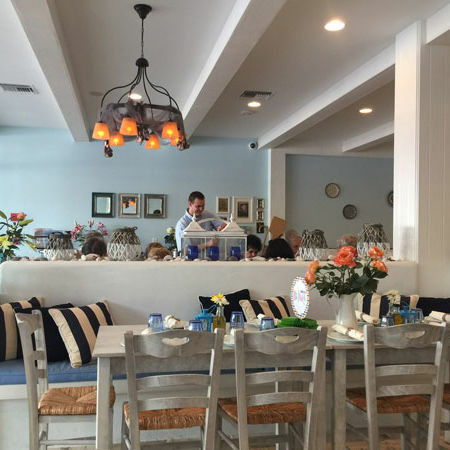 Fandango Cafe reopens in Southside Village. 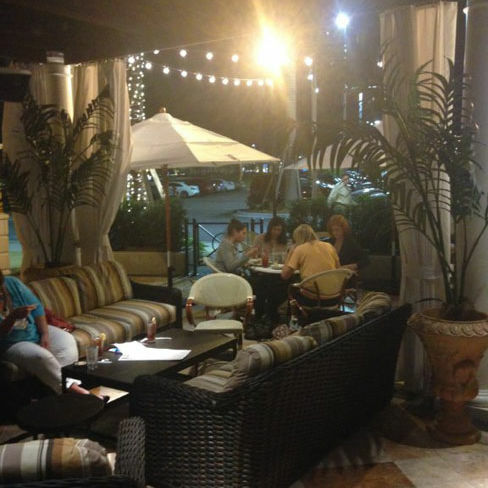 Chef Judi gets the dish on Adriatico, a new Italian restaurant in Gulf Gate. 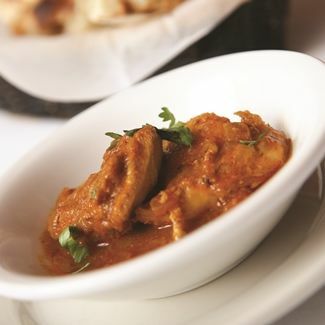 Sarasota's Curry Station is a hidden gem of Indian cuisine. Chef Judi visits Sarasota's new Kona Grill at The Mall at University Town Center. The Ritz-Carlton, Sarasota Introduces New Pastry: The "Doussant"
Chef Judi flips for the doussant, a croissant-doughnut hybrid. Plus, more food news from around town. Queen of Sheba Fusion brings Ethiopian flavors back to Sarasota. 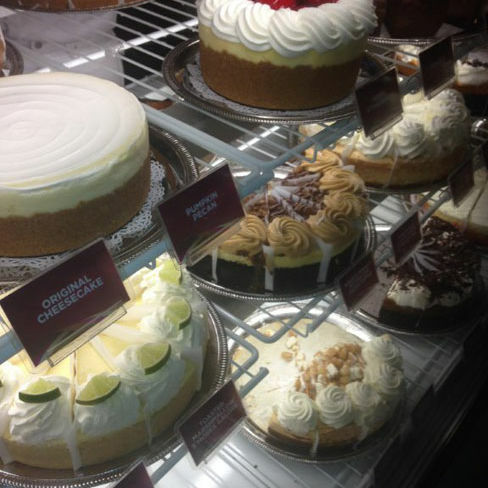 Chef Judi gets the dish on the Sarasota's new Cheesecake Factory at the Mall at University Town Center. 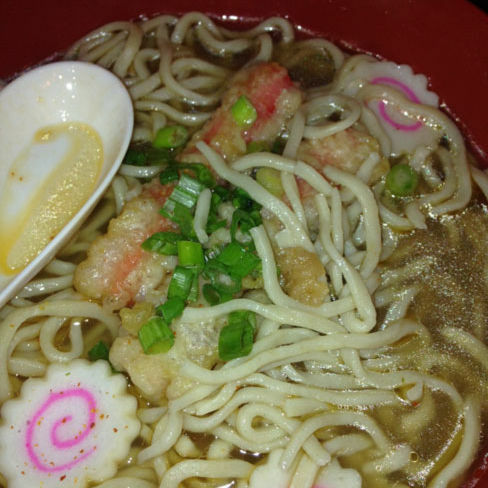 Chef Judi visits Goichi Sushi Cafe on Bee Ridge Road in Sarasota, which serves up authentic ramen noodles on Monday nights. 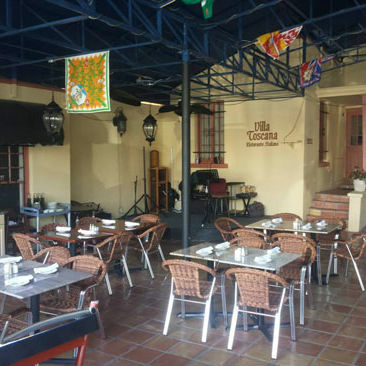 Villa Toscana serves up tasty Italian food in downtown Sarasota's Burns Court. 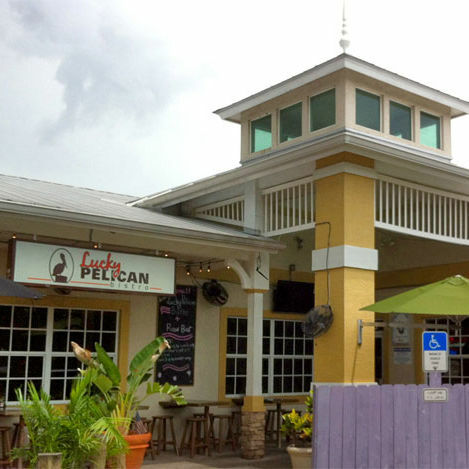 Chef Judi finds seafood that’s worth the hype at the Lucky Pelican in Lakewood Ranch.